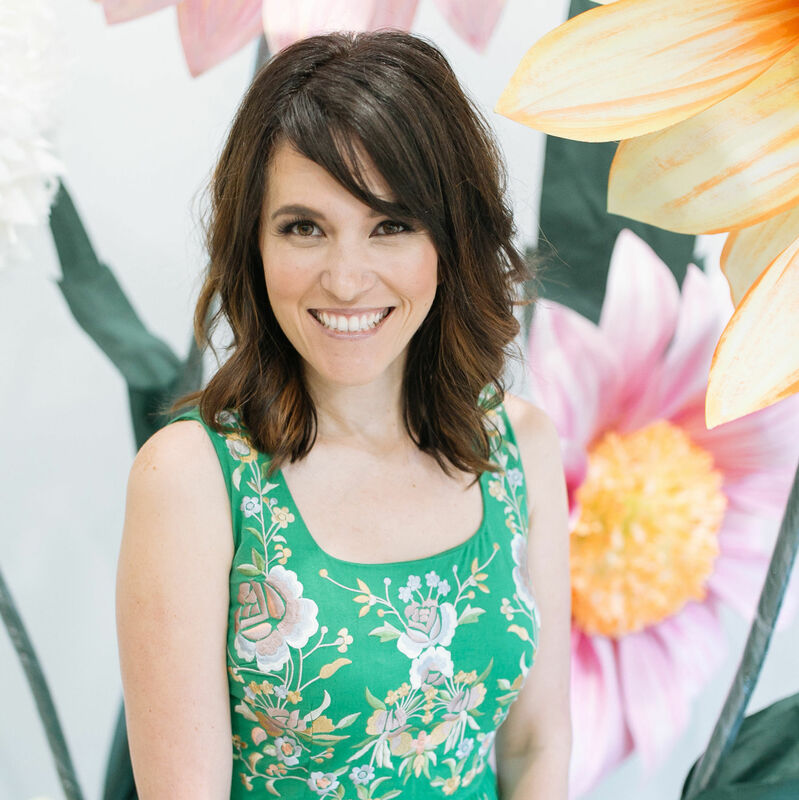 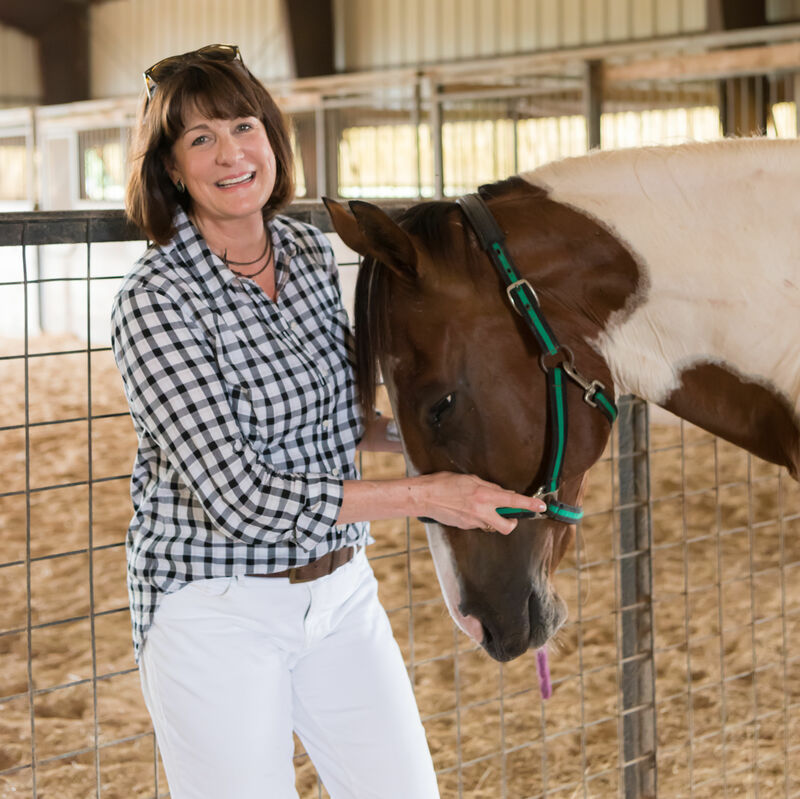 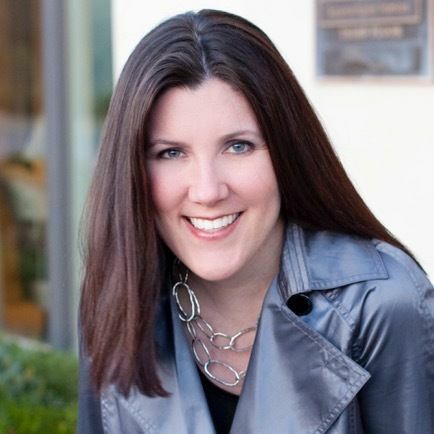 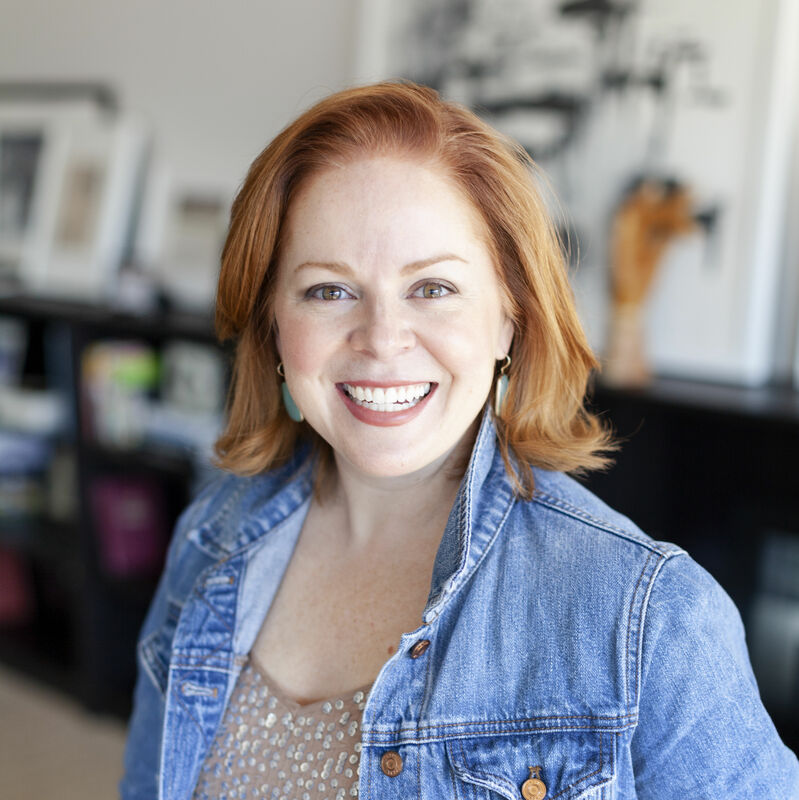 This is the story of how one Seguin-raised girl became a highly sought-after interior designer. 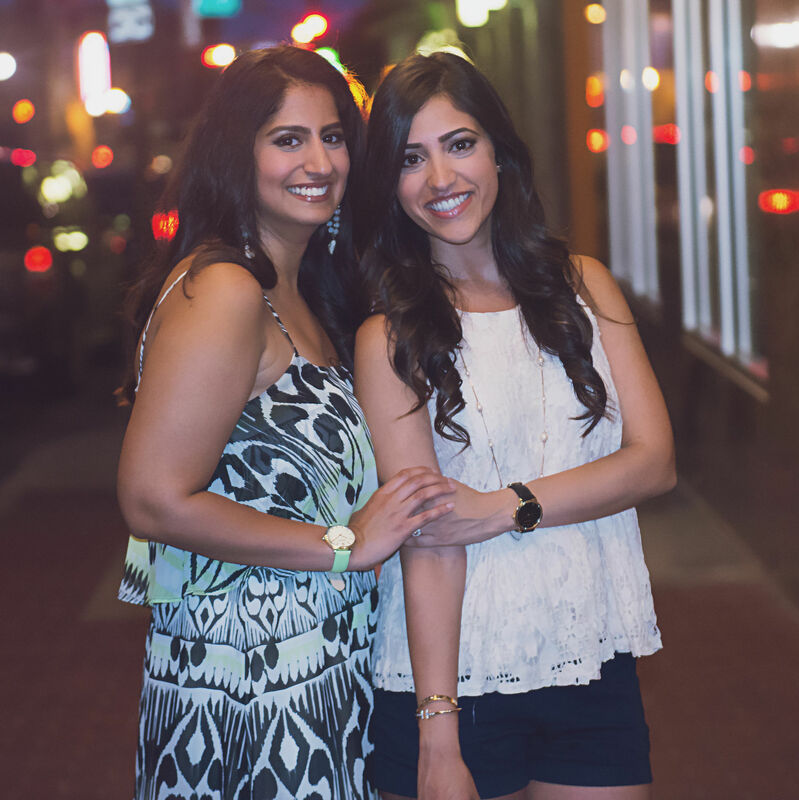 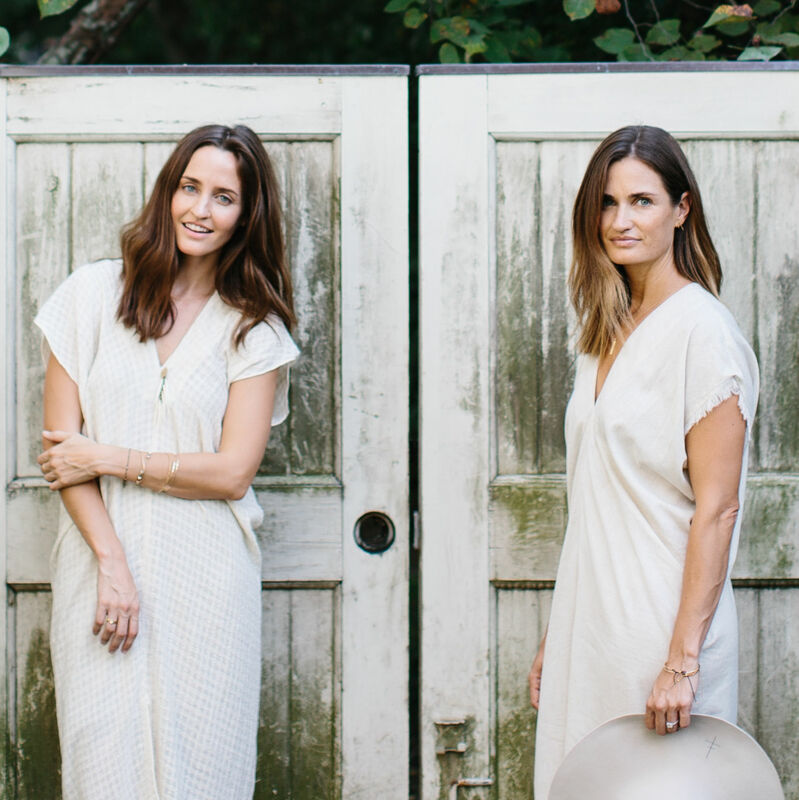 These Houston-based sisters have made the caftan cool. 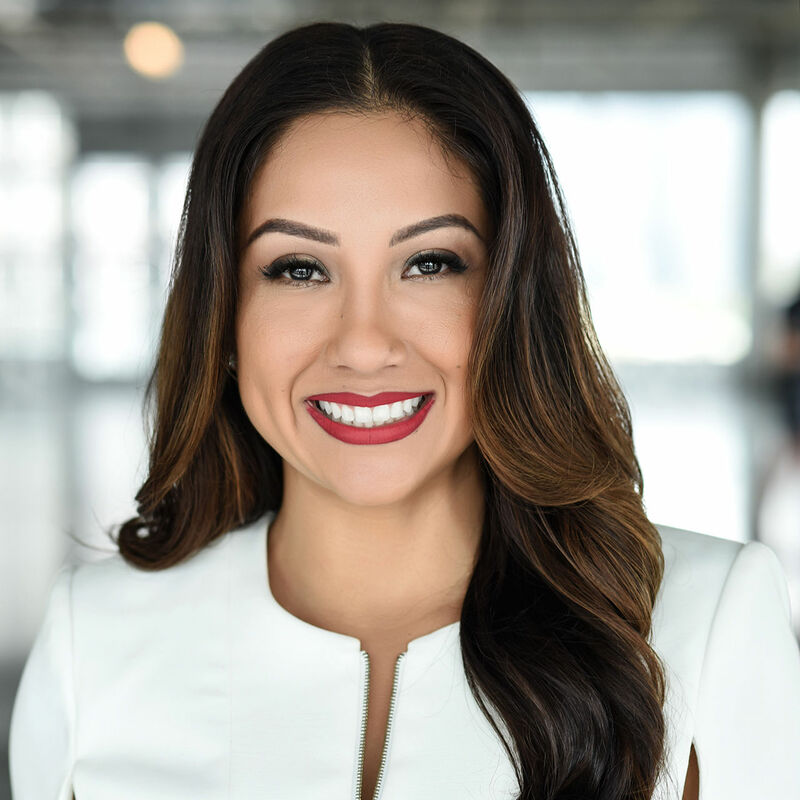 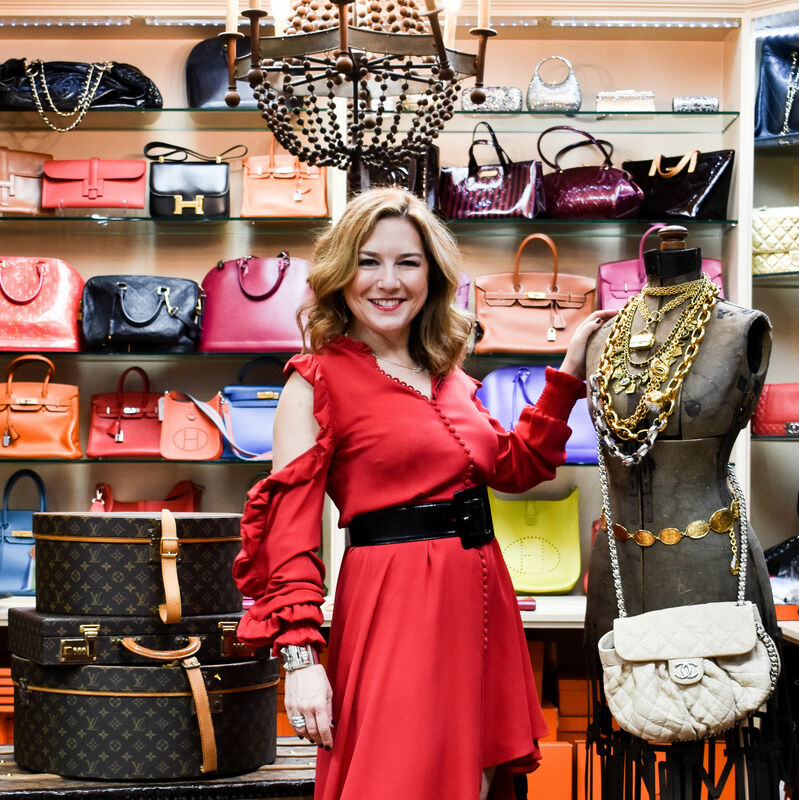 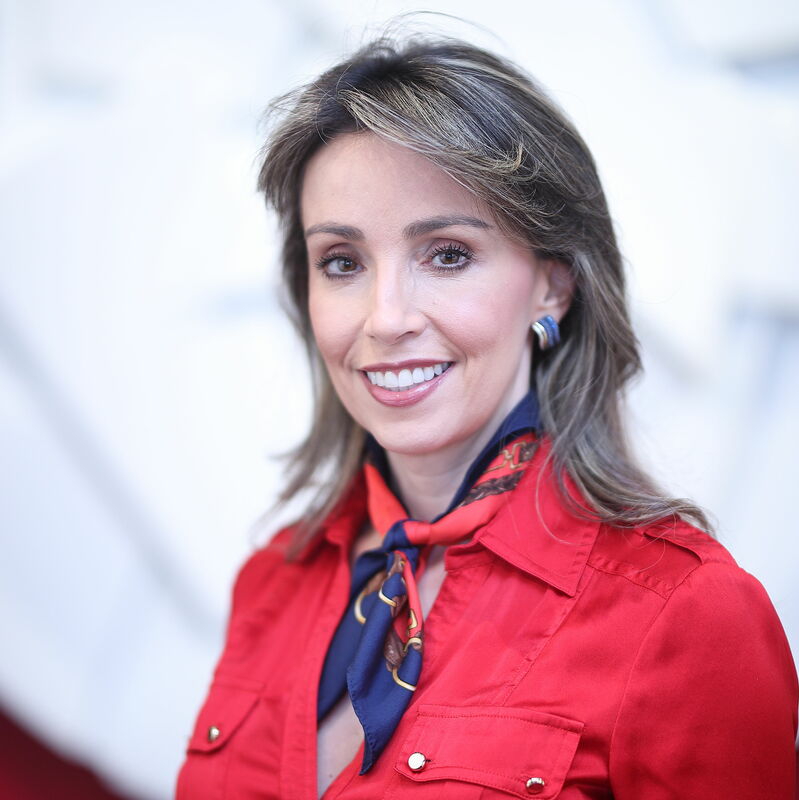 Liliana Molina, the owner and co-founder of Art of the World Gallery, represents the best of Houston's global spirit.